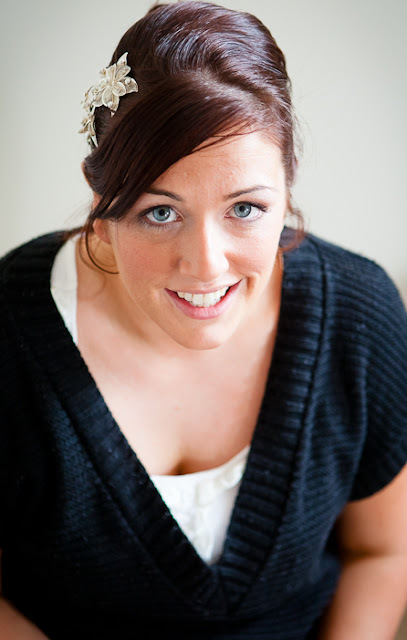 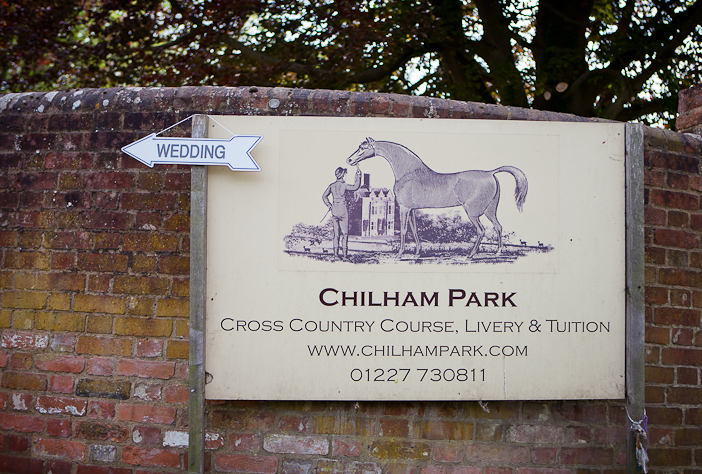 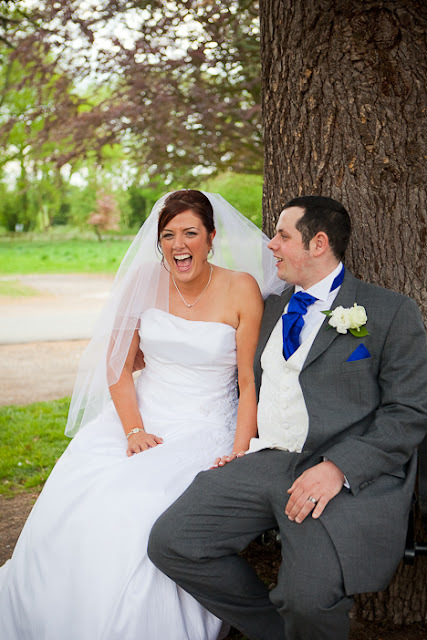 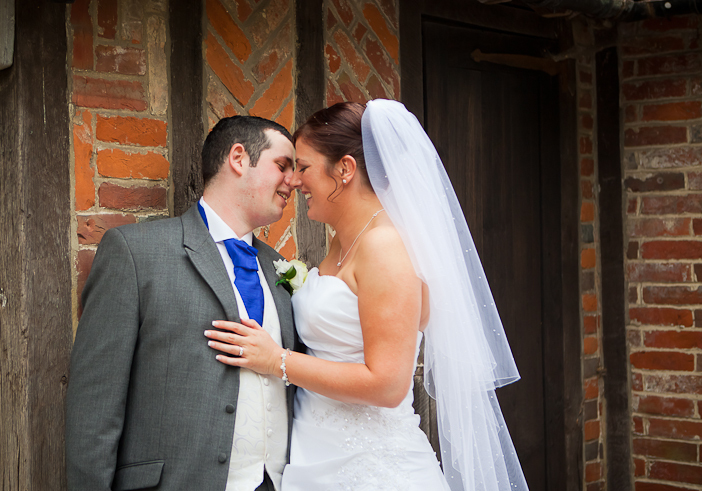 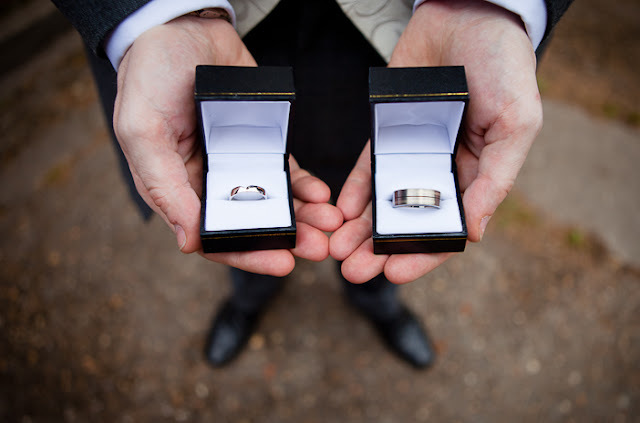 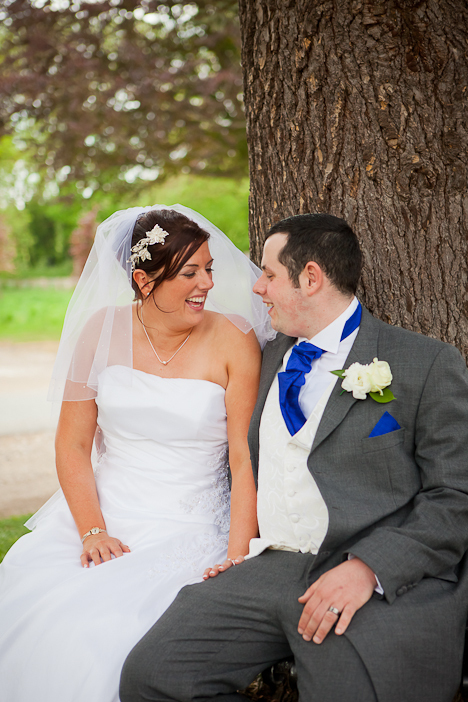 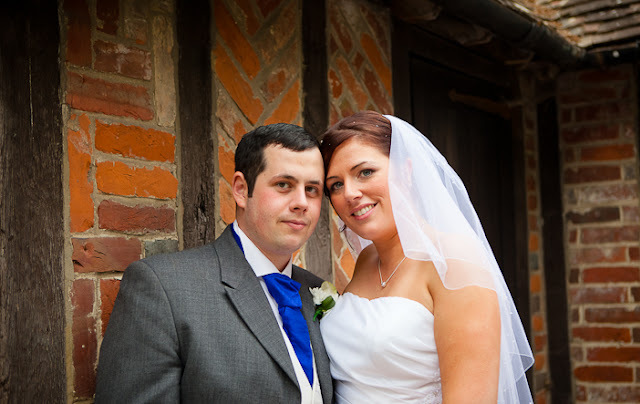 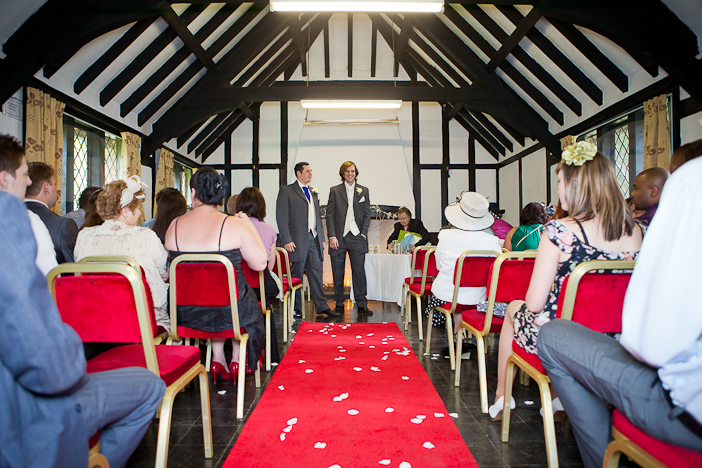 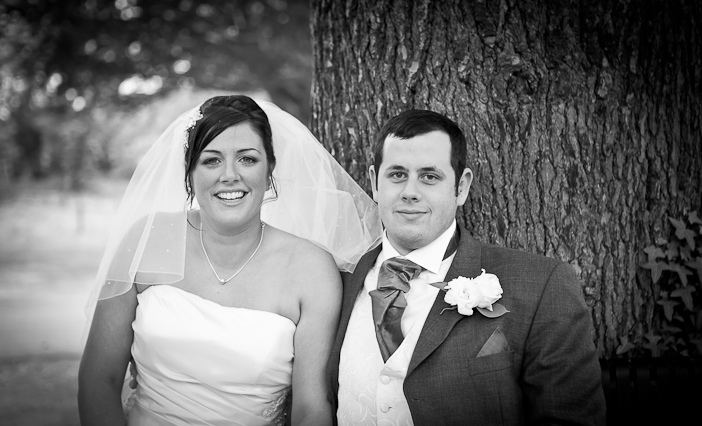 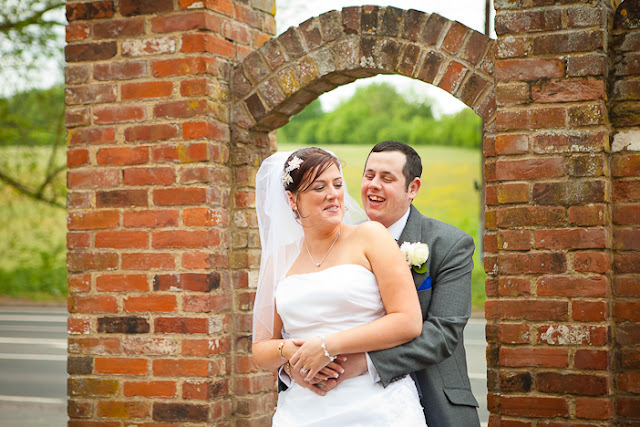 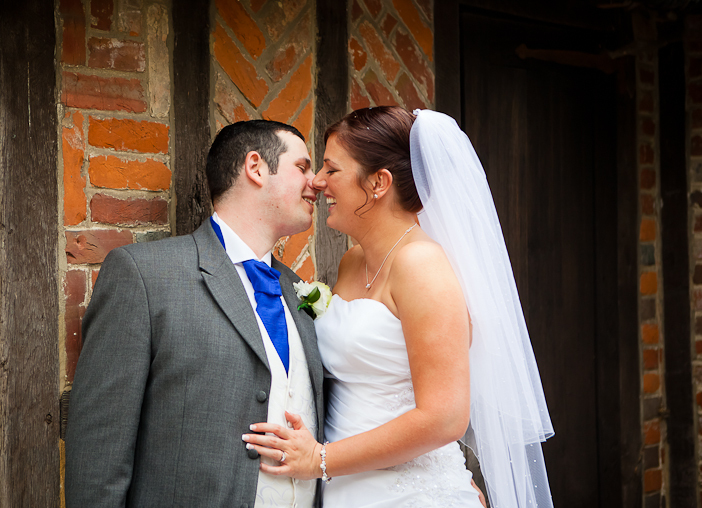 Last weekend I had the pleasure of photographing Hannah and Charlie's wedding at Chilham Village Hall. 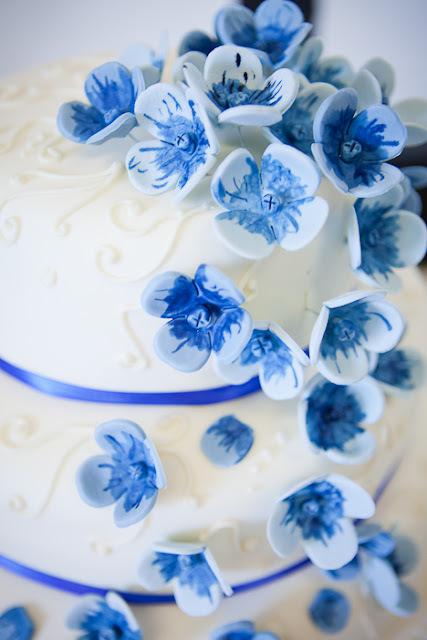 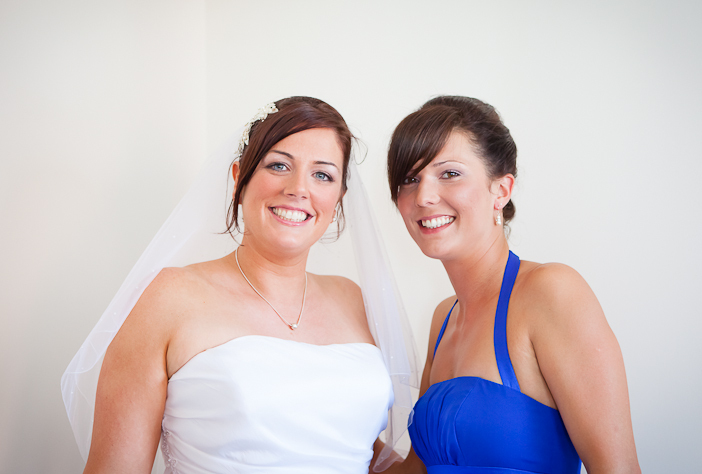 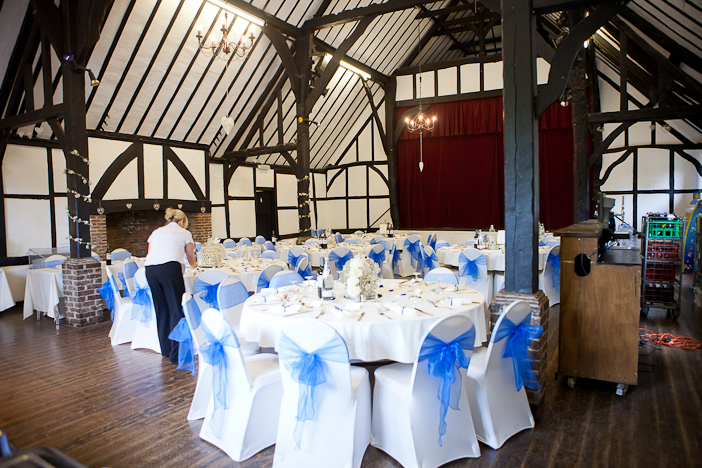 Hannah and Charlie had a gorgeous blue theme and they did a great job of decorating the hall. 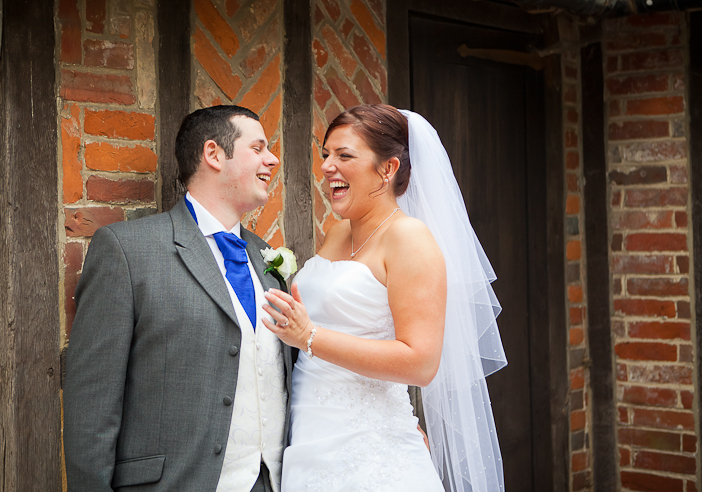 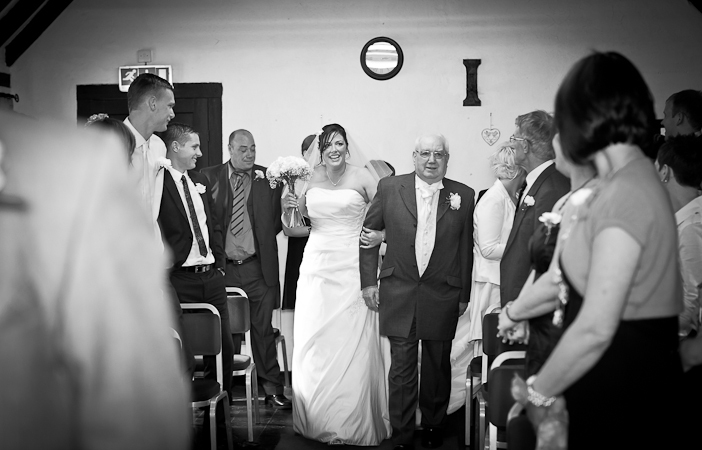 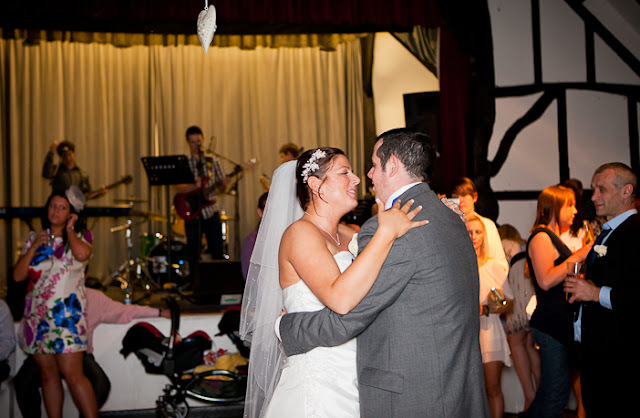 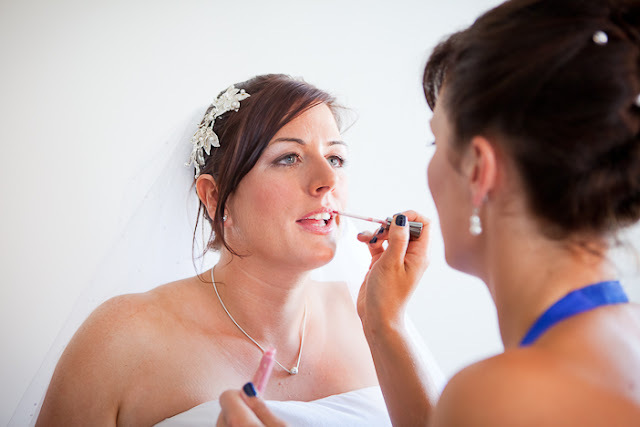 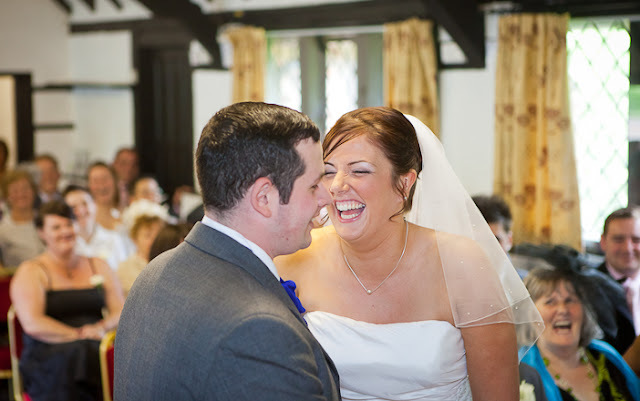 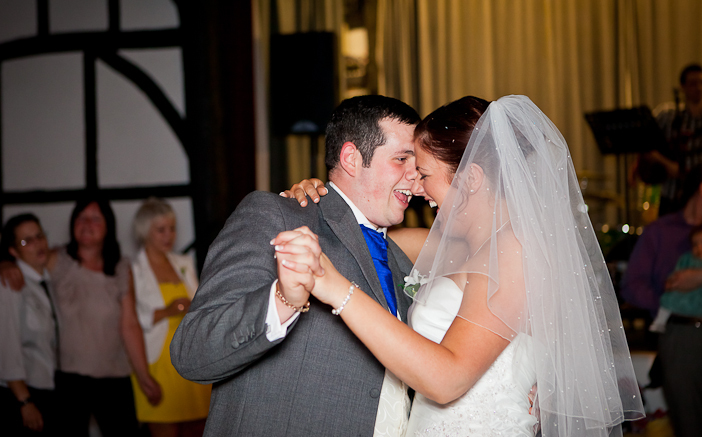 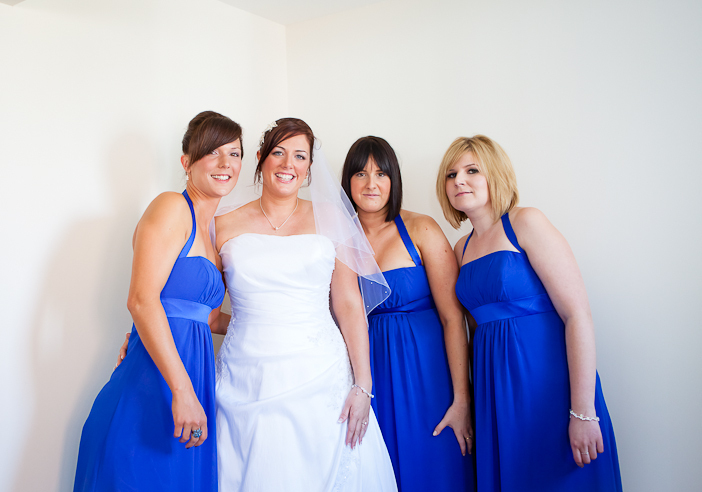 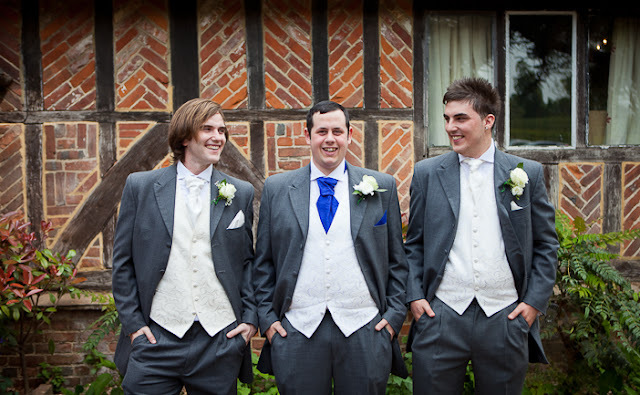 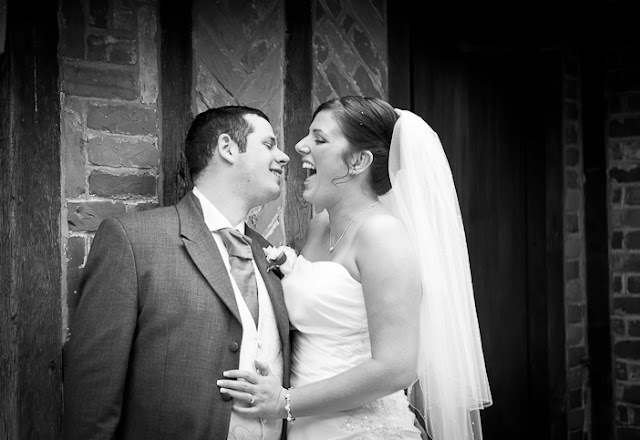 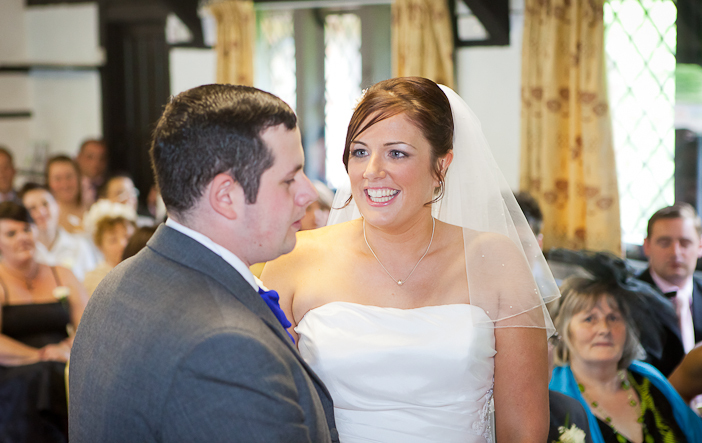 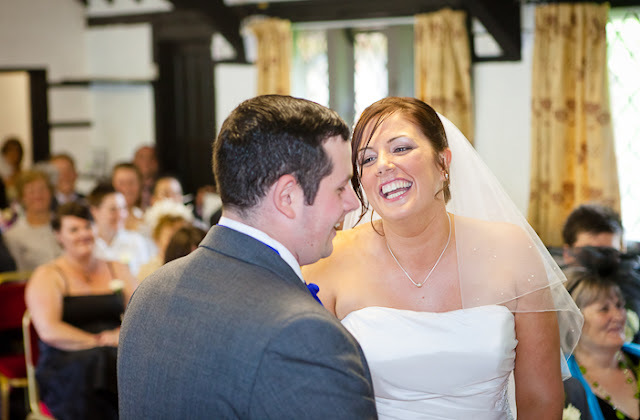 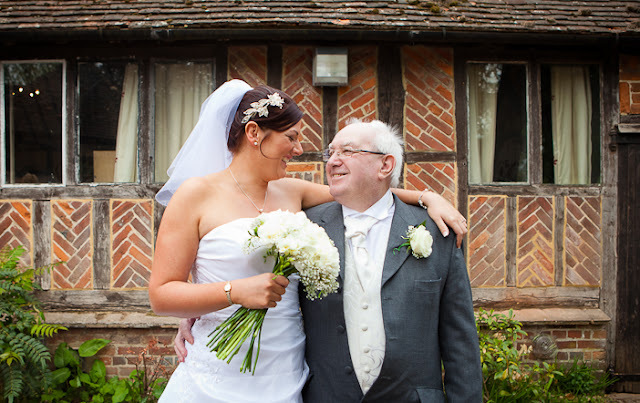 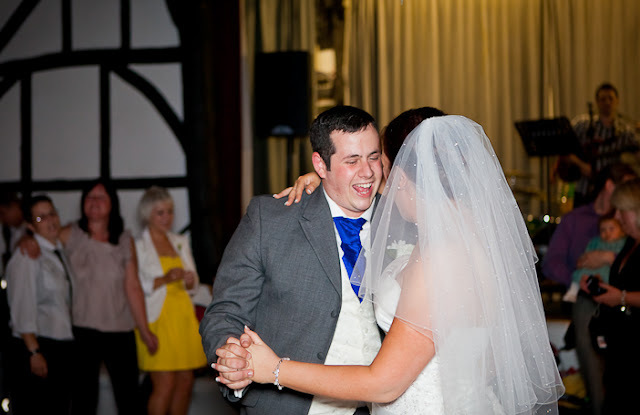 A larger selection of photographs from this wedding can be seen here: Wedding at Chilham Village Hall.